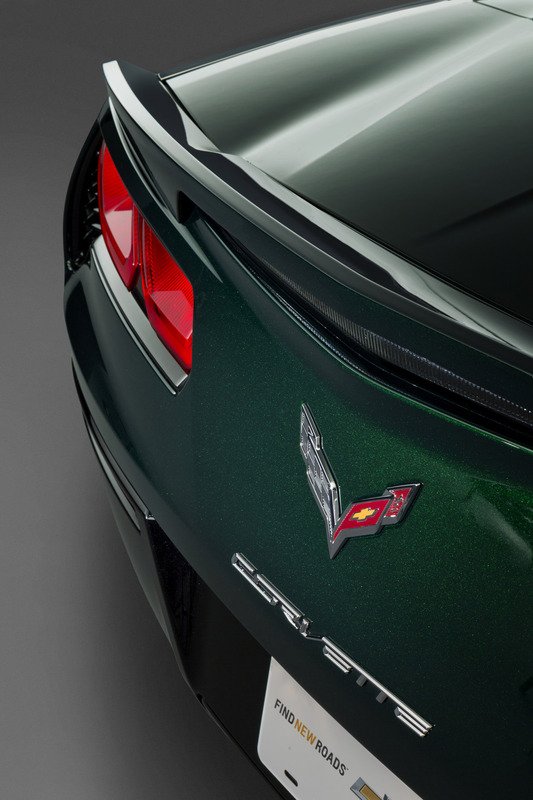 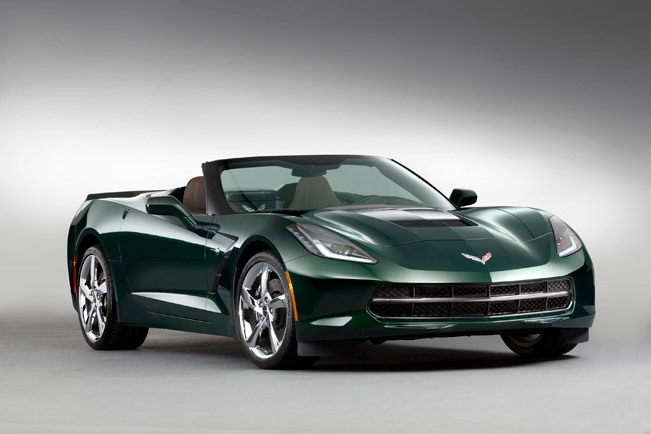 2014 Chevrolet Corvette Stingray Premiere Edition Convertible comes to bring some glamour for the Christmas Holidays. 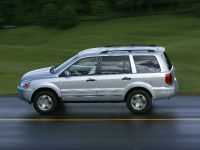 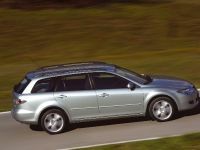 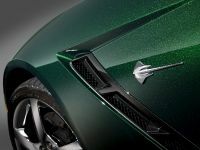 The car is based on the current model, and will be built in limited examples which will be exactly 550. 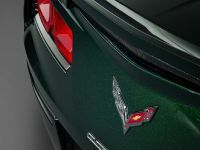 All top-of-the-line 3LT models will have the sumptuous Lime Rock Green exterior which will be complemented on the inside with a Brownstone suede interior. 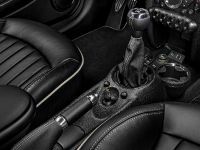 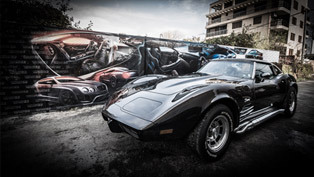 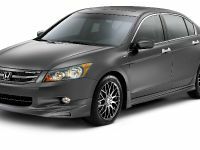 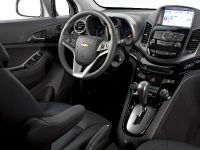 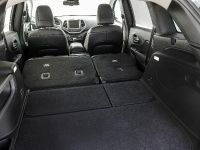 The vehicle also includes suede-wrapped interior trim, carbon fiber accents, variable tuned performance exhaust system, Z51 Performance Package and Magnetic Selective Ride Control. 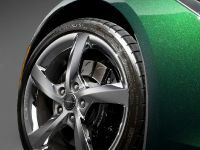 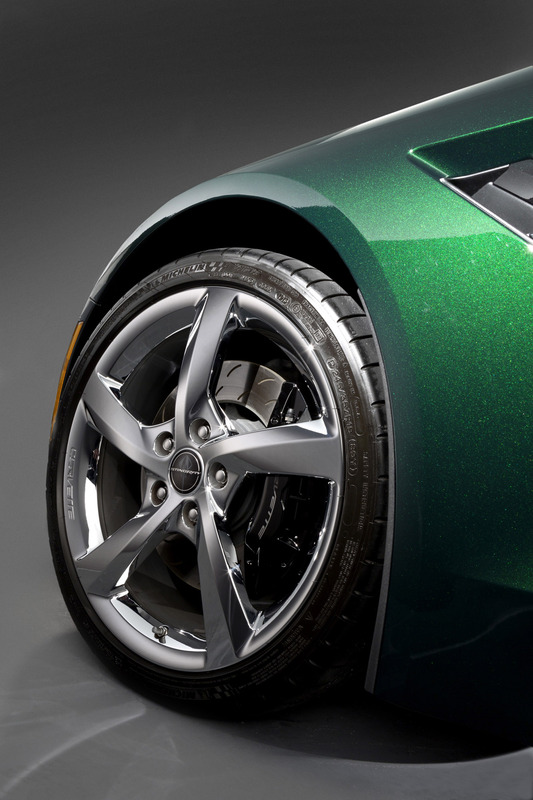 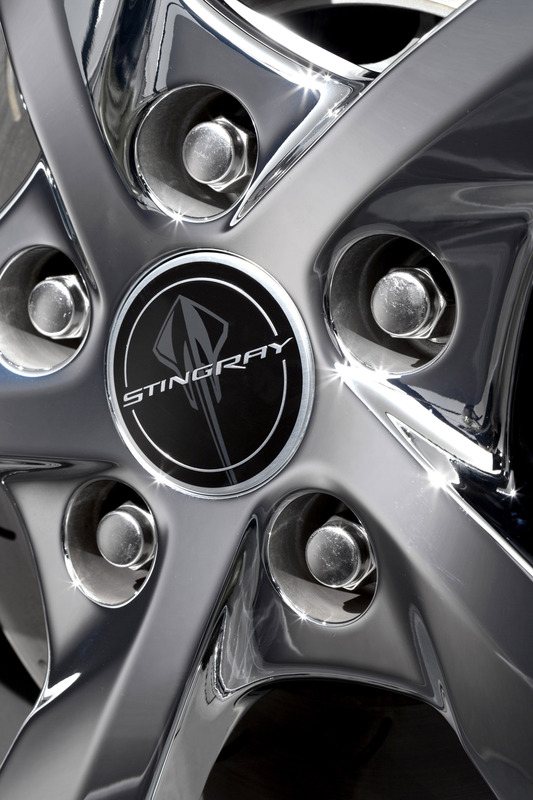 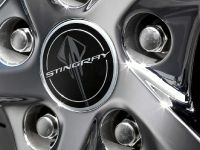 2014 Premiere Edition will bring about its exclusivity onto the road via its unique five-spoke wheels with "Stingray"-logo center caps. 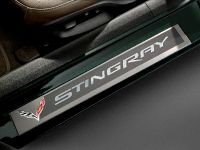 In addition, in the interior will be included the "Stingray"-logo interior sill plates and a five-piece set of Corvette-branded luggage from Thule. 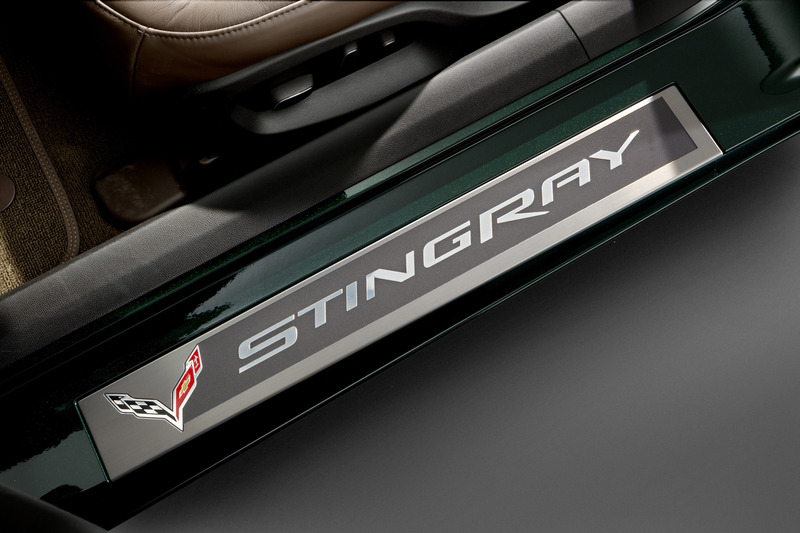 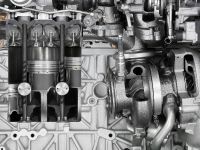 These components were delivered by the Corvette Accessories catalog. 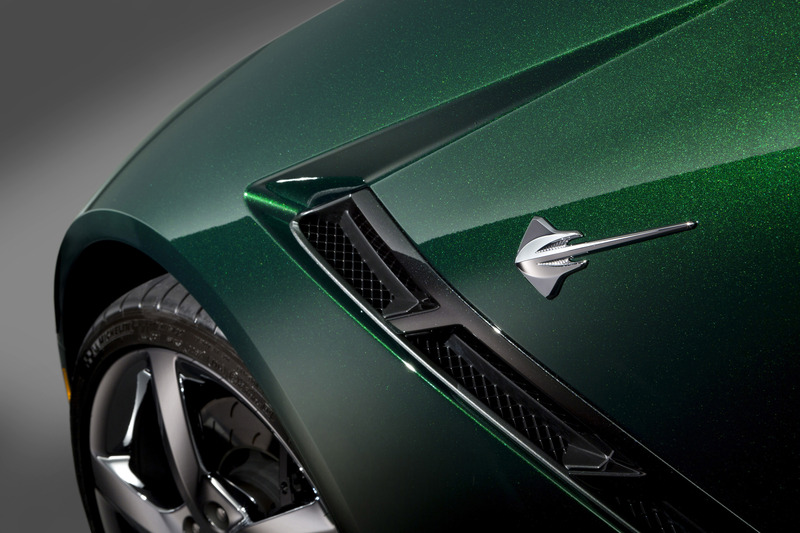 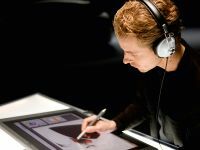 Being produced in only 550 examples, the model becomes a collectible car and therefore it will have a unique VIN sequence and unique dash plaques commemorating the limited-edition status. 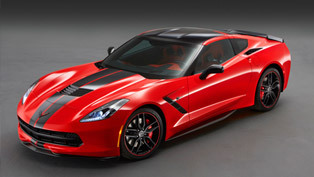 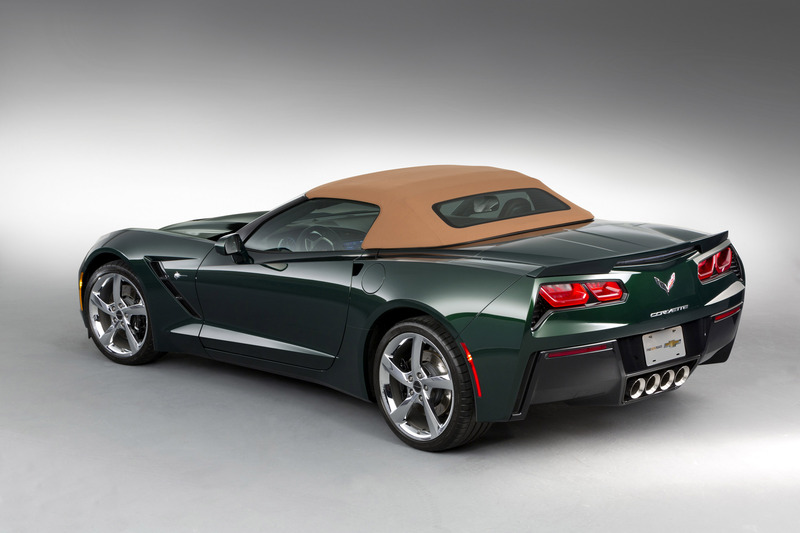 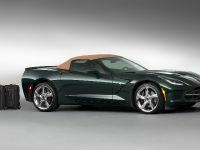 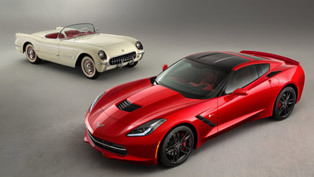 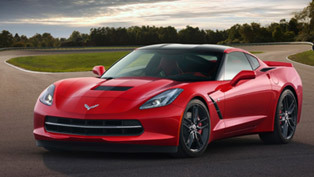 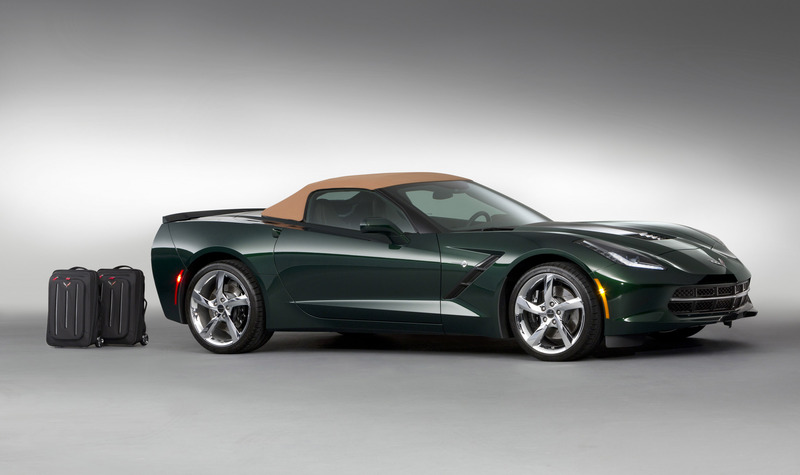 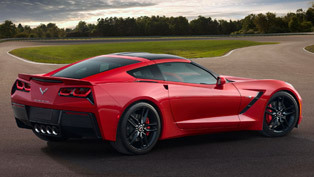 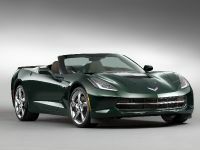 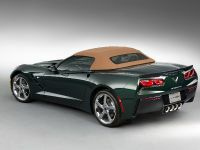 2014 Chevrolet Corvette Stingray Premiere Edition Convertible will have a starting price of $77,450 USD and will arrive in dealerships in early 2014.